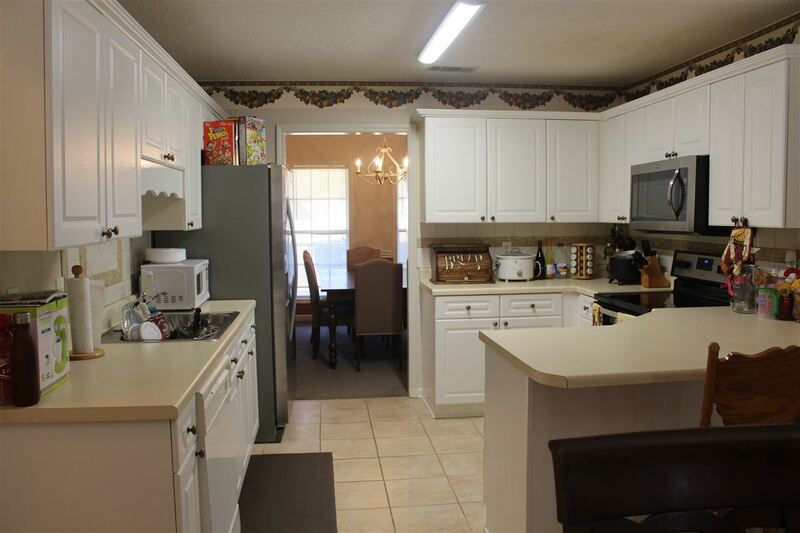 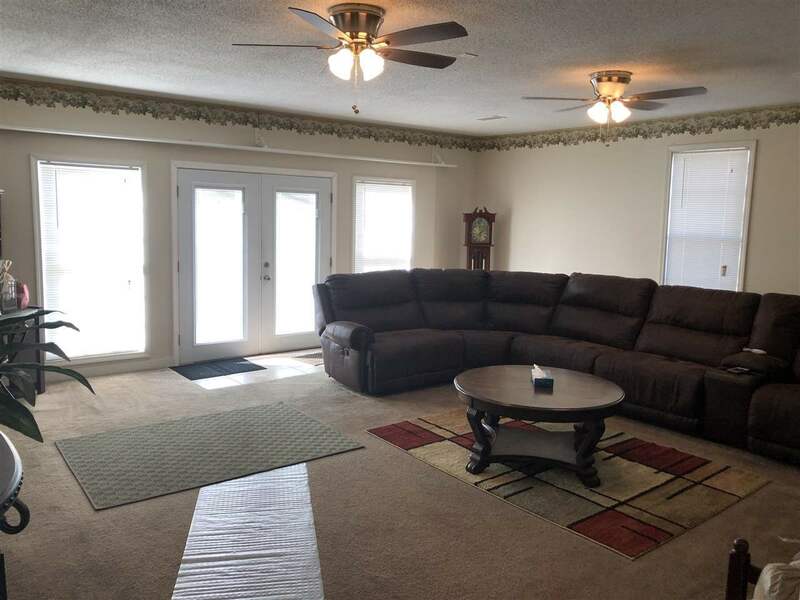 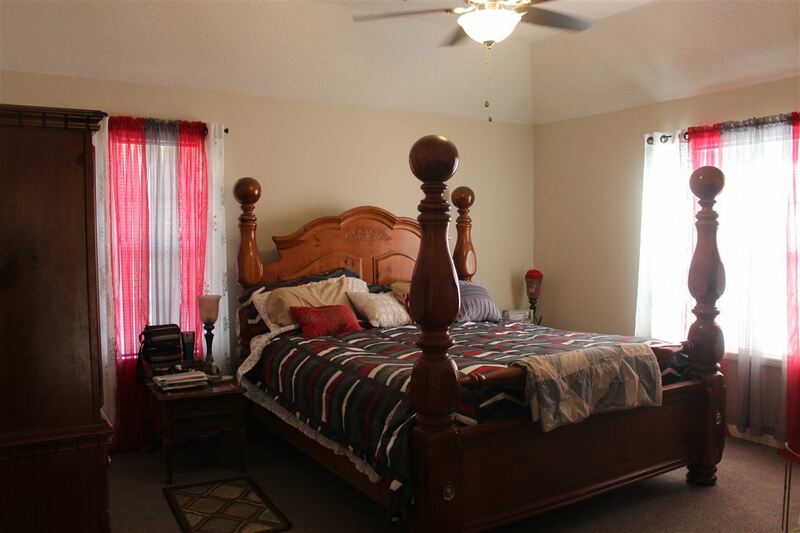 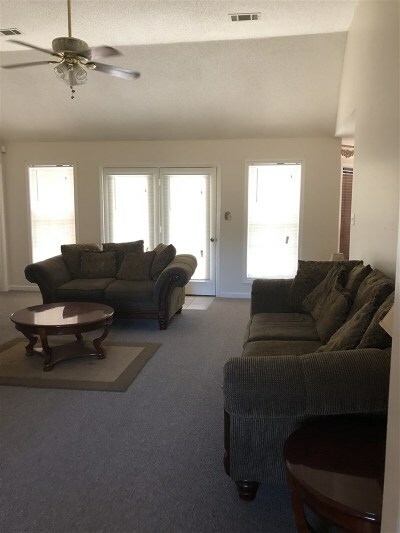 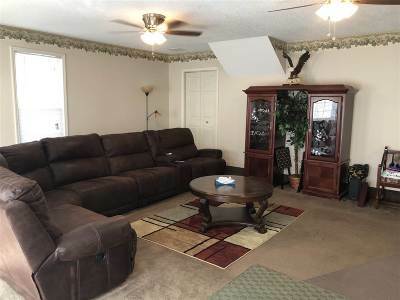 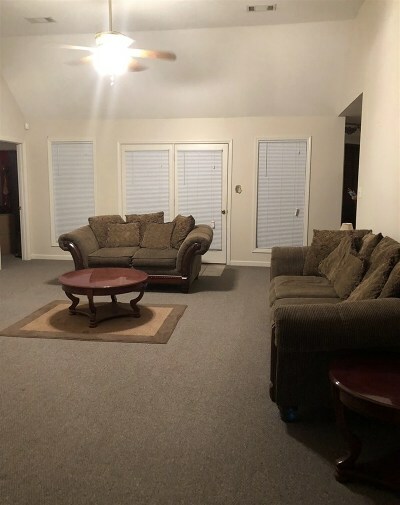 Impressive 3 bedroom/2 Bath Brick home located in desirable Atoka.Spacious Rooms. 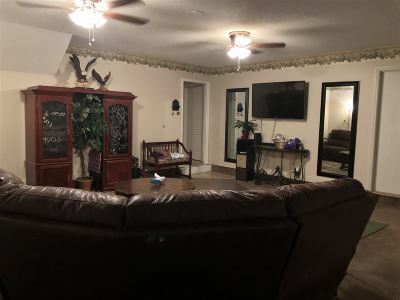 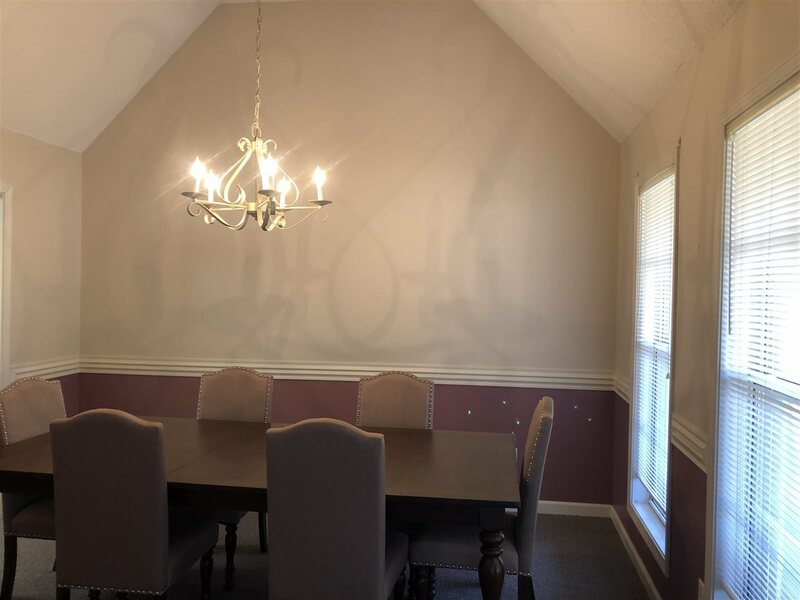 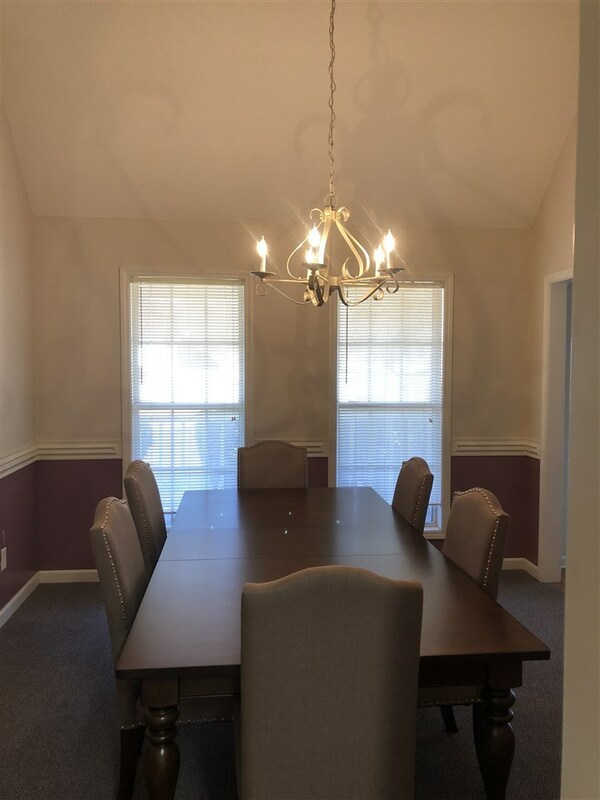 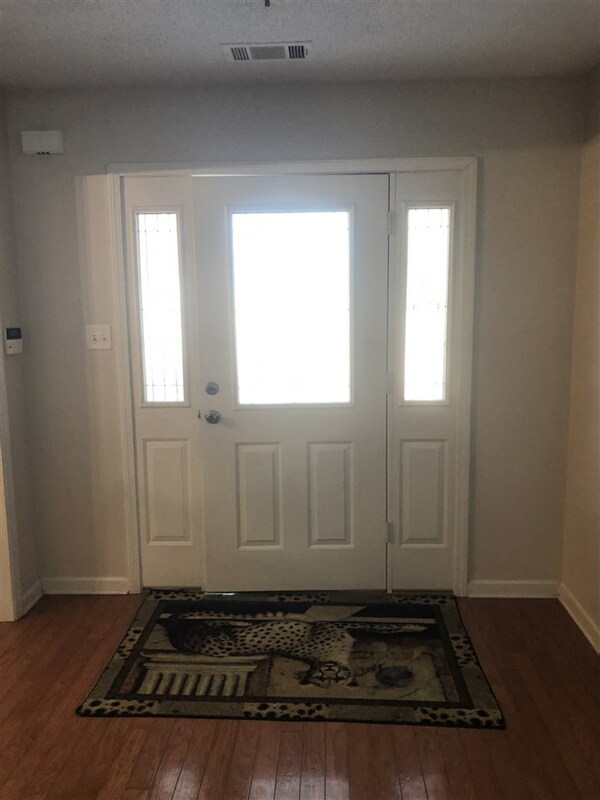 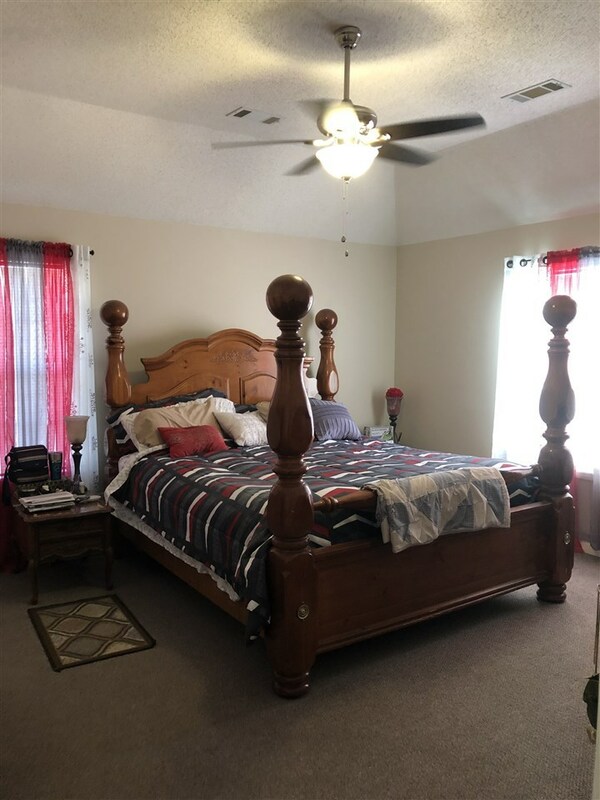 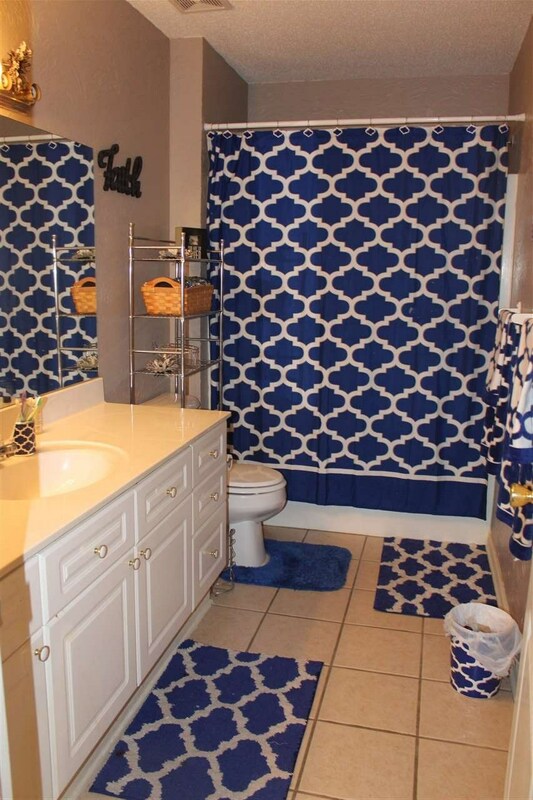 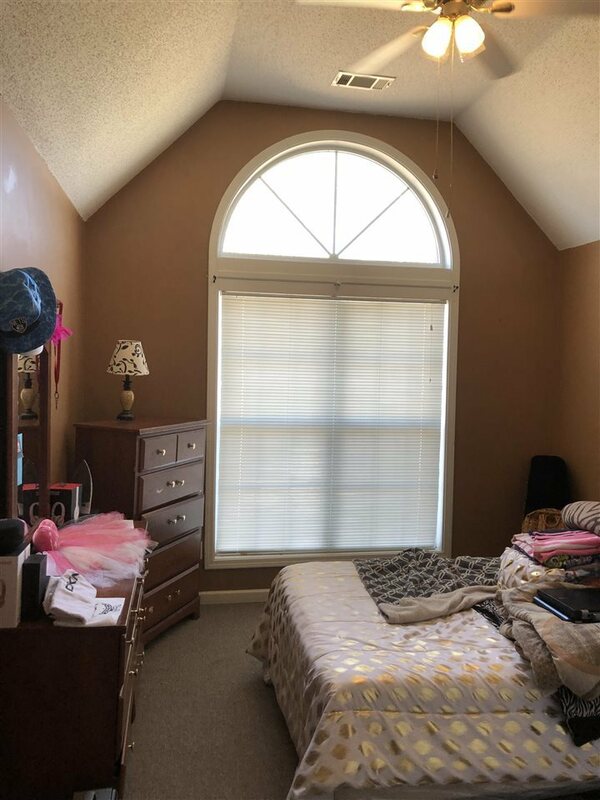 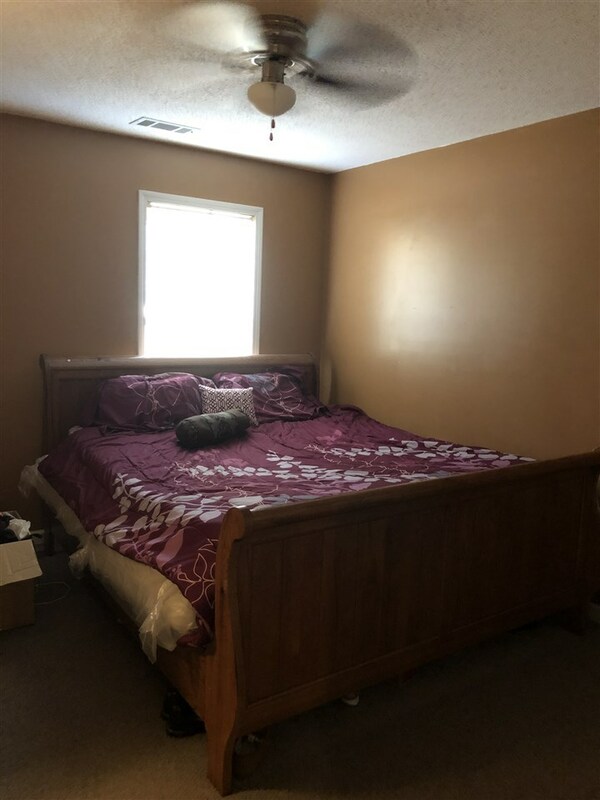 Split Bedroom Floor Plan.Master Suite has vaulted ceilings & luxury Master EnSuite that hosts double vanities, whirlpool tub and separate shower. 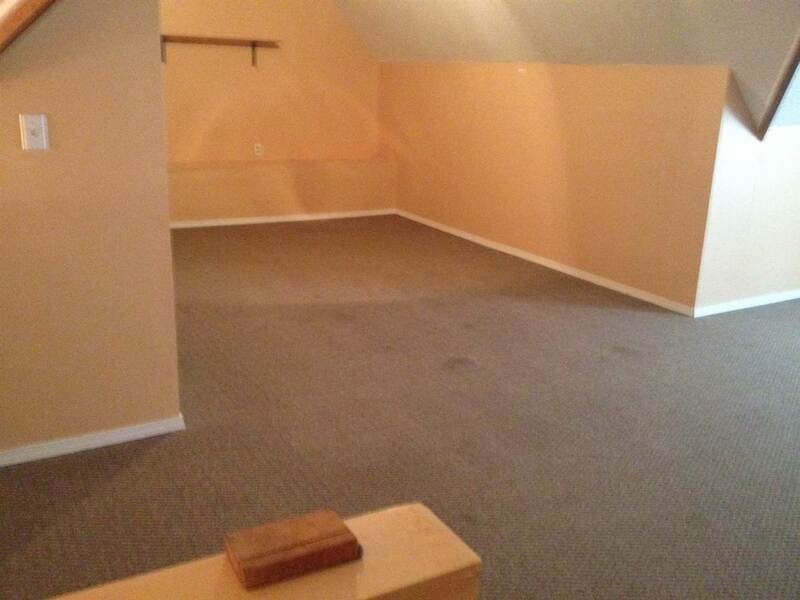 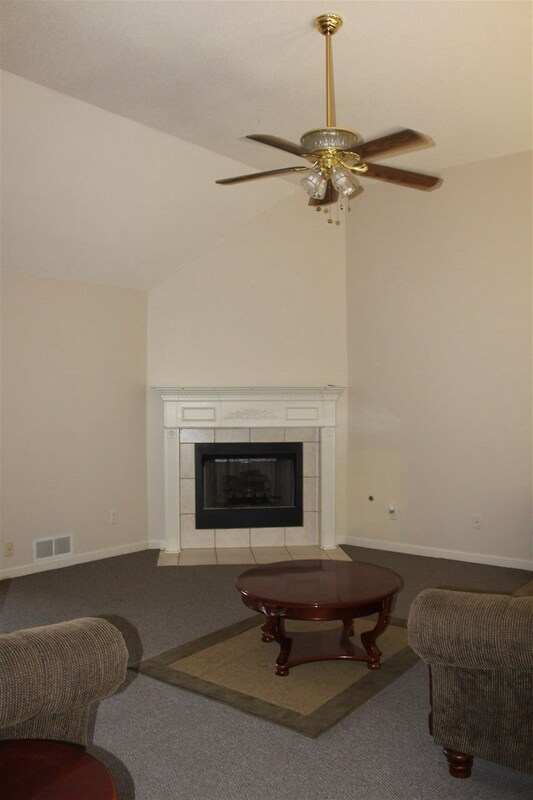 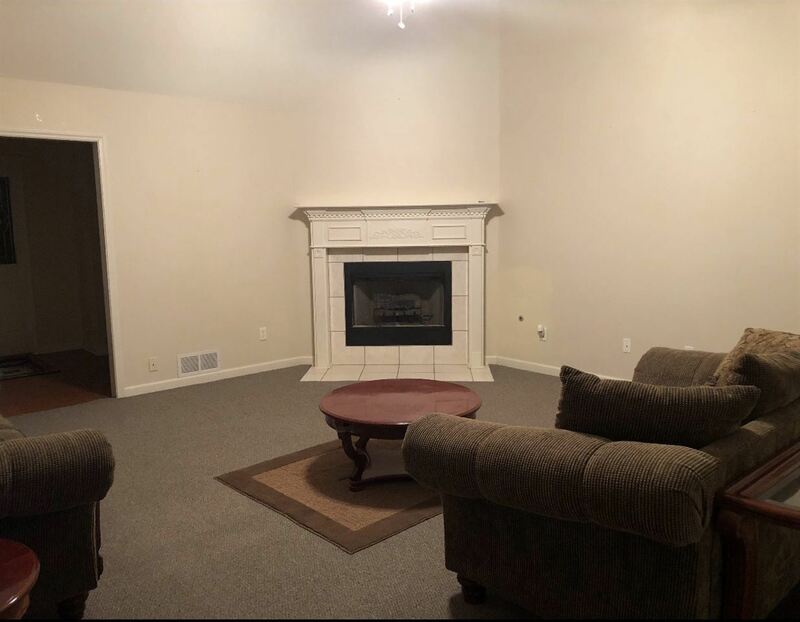 Great Room has fireplace with gas logs.HUGE Den. 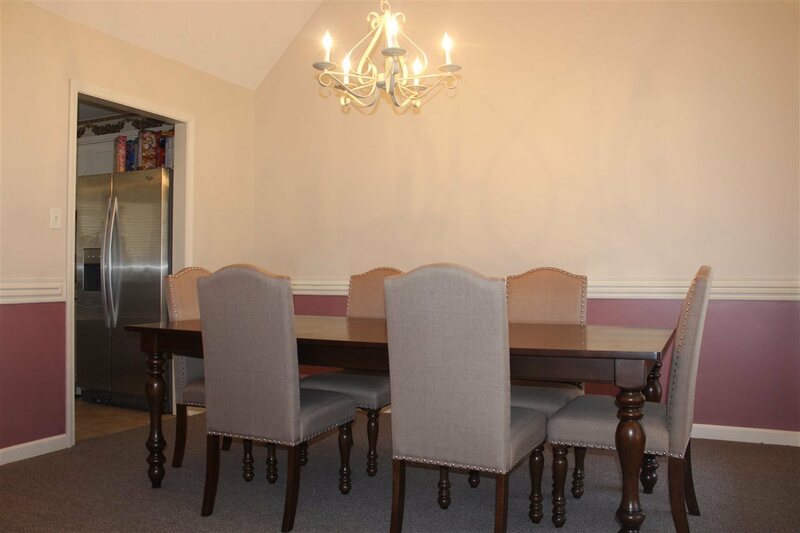 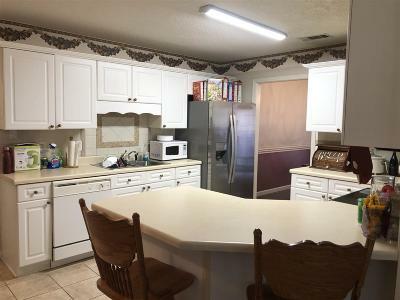 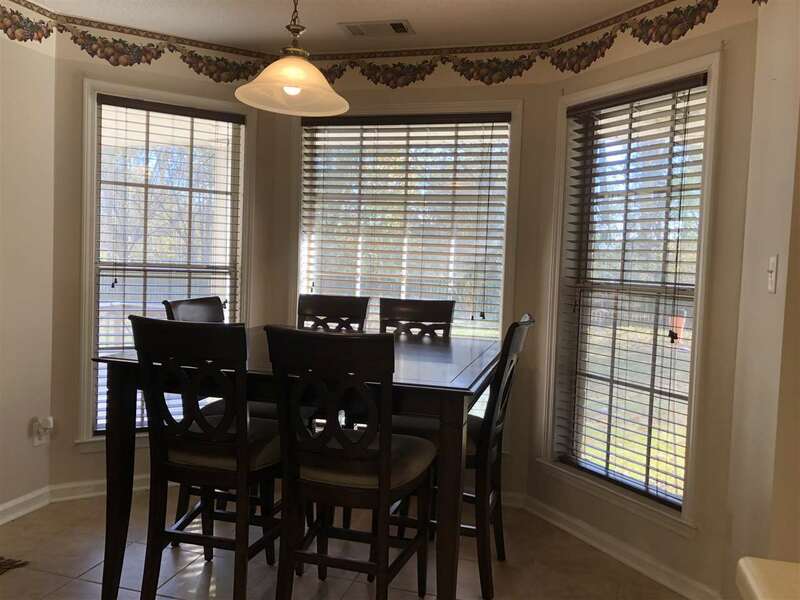 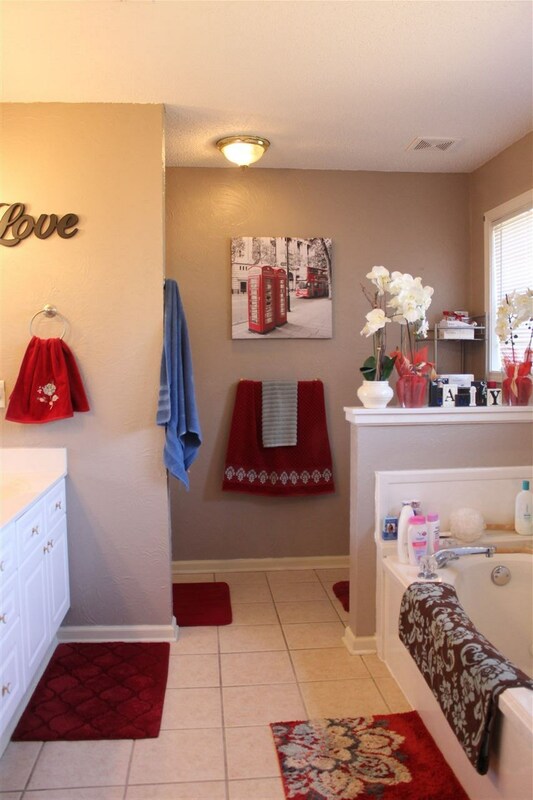 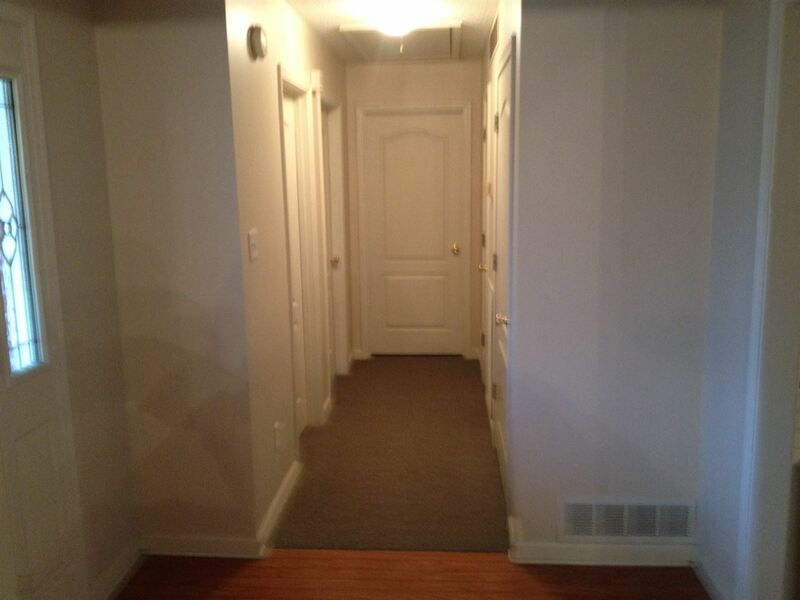 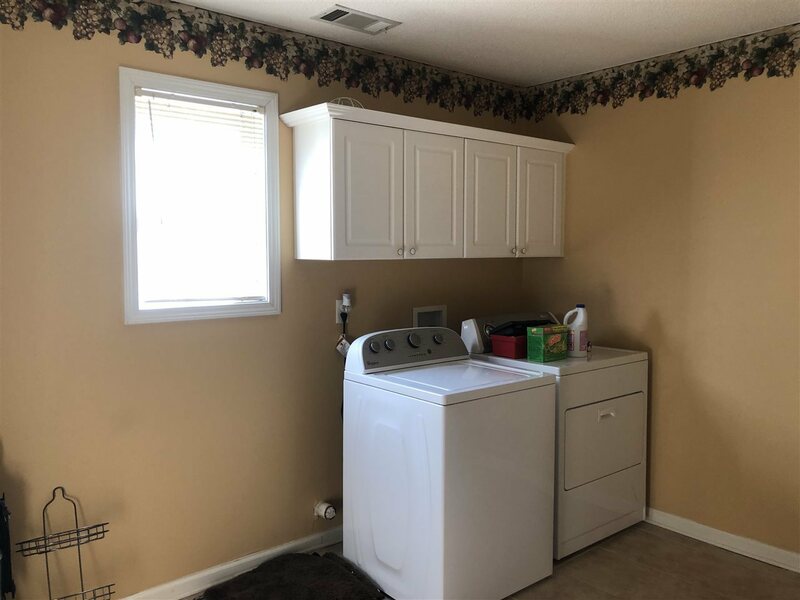 Eat in Kitchen has breakfast bar, breakfast nook with bay window and stainless appliances that will remain. 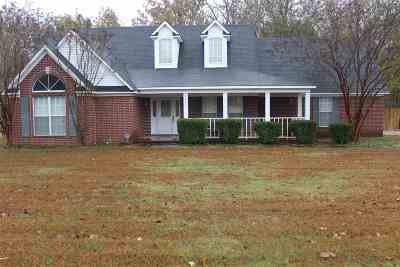 Deck,Storage Building, & Wood privacy fence.Security System, Home Warranty.Don&apos;t miss this one!